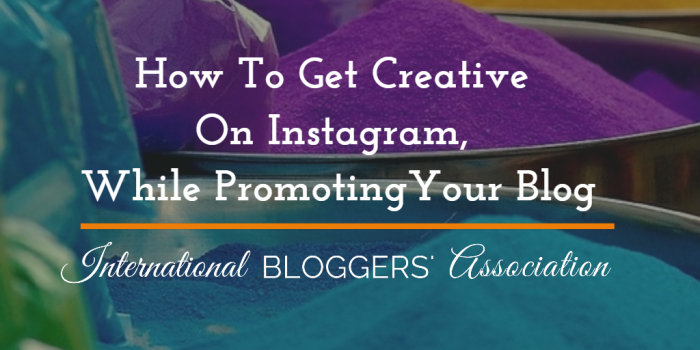 Savvy bloggers know Instagram can be a valuable marketing tool for any blog. 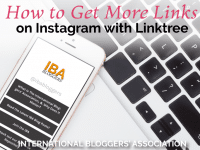 Today I’ll share with you how you can get the most from Instagram as a blogger. Be sure and ‘PIN’ this image to help others learn the ins and outs of Instagram! For starters, Instagram creates a sense of community with your readers. It can also attract new readers to your posts. Plus, I think it is just fun to look at pretty pictures and get a glimpse into other people’s lives. 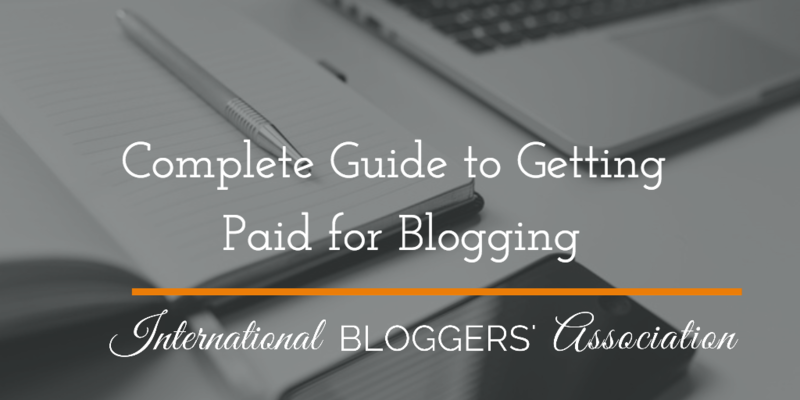 Instagram is not just for photography, travel, and food bloggers. 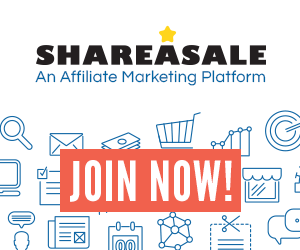 I’ve seen it used effectively for fitness, fashion, lifestyle, parenting, motivational, humor, and even blogging blogs like the IBA. 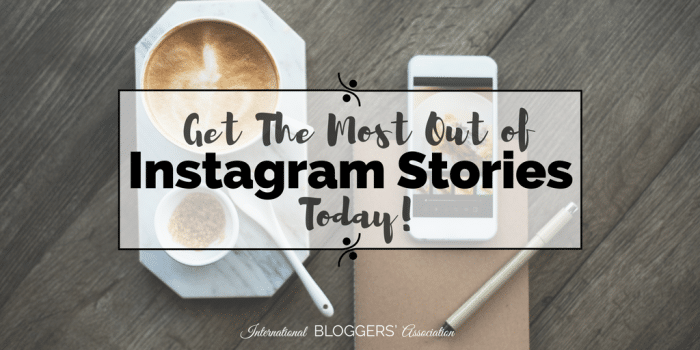 Our IBA Instagram gurus have shared these posts to help you incorporate Instagram into your blog’s marketing strategy. 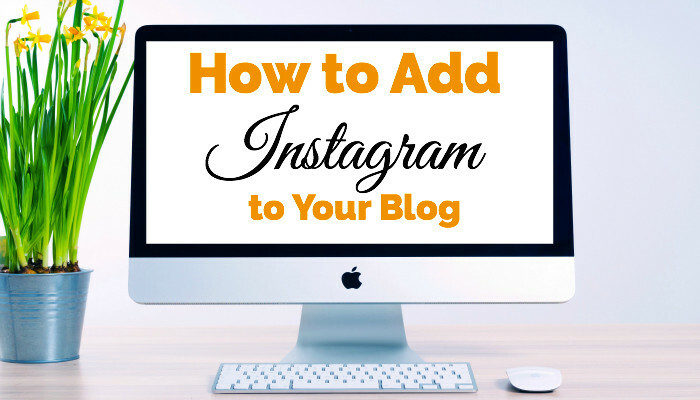 Click and read to learn how you can get the most from Instagram as a blogger. 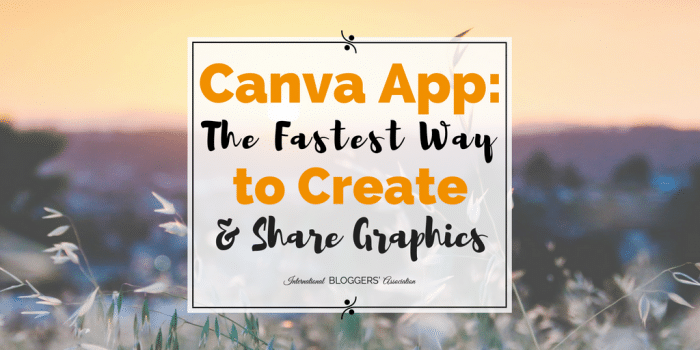 The new Canva app is the fastest way to create and share graphics! I’m sure you’ve already heard about Canva.com, the free graphic design platform that allows you to easily create and edit beautiful images, graphics, documents, and just about anything else you can think of. You don’t need to be a graphic designer to create beautiful designs with Canva. Anyone can do it! Let’s talk about branding your social media. 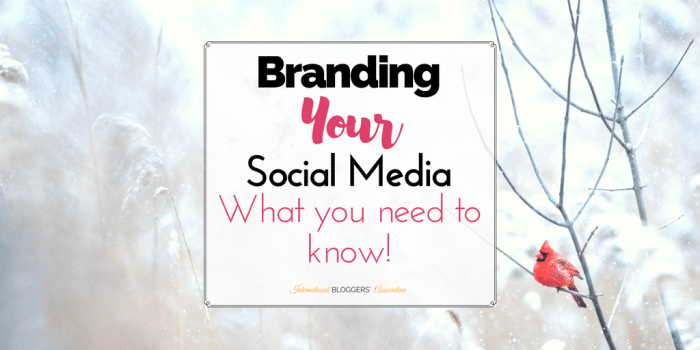 Yes, your social media should be branded too! Each social media channel has a profile that you have to set up, each profile has a header and a profile photo. It is important that these headers and profile photos represent your brand so that your social media profiles and your blog can be linked to you on equal terms. The best way to get creative with Instagram account is to imagine your profile as a gallery, a composition of photos that make sense to be together. When someone sees your profile they will be amazed at how it looks as a whole, not just one amazing photo and the rest not making much sense. Boosting your Instagram following has never been easier. 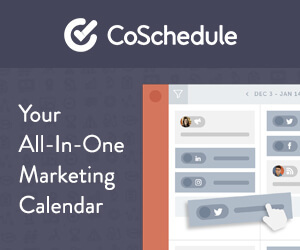 Now you can use Buffer to schedule your posts and reach even more people. 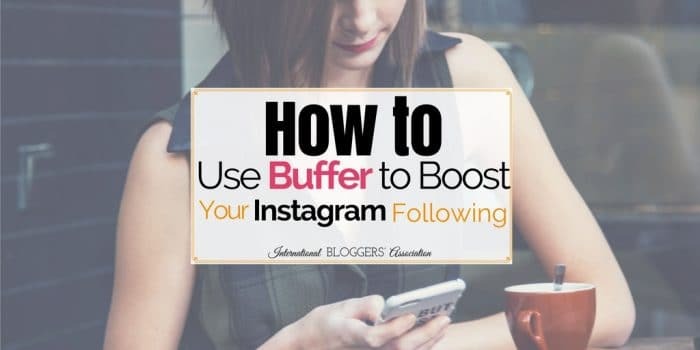 Buffer for Instagram will also save you tons of time as a blogger. Here’s how! 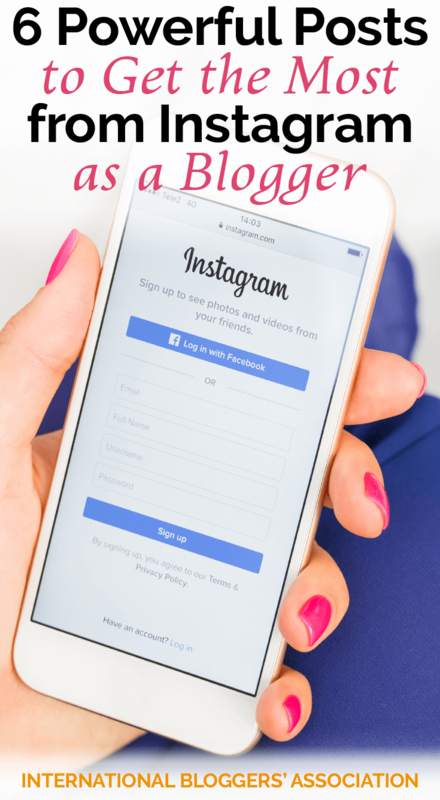 Have you ever wondered how to add Instagram to your blog? Did it seem hard; couldn’t find a plugin you loved? Don’t worry – we have a simple tutorial for you! Remember when social media was all about sharing what you were doing and thinking at the moment? Well, with Instagram Stories, that time is back! 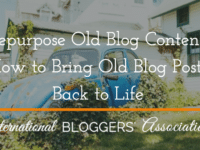 Head over to the IBA Bloggers’ Instagram feed to see how we put these ideas into practice to help our followers make their blogs awesome while promoting our posts.